It’s also entrusting your project with true connoisseurs, real experts and passionate professionals. PHB has been operating airborne laser systems for more than 20 years. Several generations of systems have been operated by our crews over the years. Today, our firm owns 2 ALTM Galaxy systems and an ALTM Gemini system from manufacturer Teledyne Optech. The Optech Galaxy system is the most reliable LiDAR system on the market for large-scale projects. The system optimizes field surveys while reducing project costs for the client. Latest addition to the Teledyne Optech family, the Galaxy can easily be shipped worldwide and installed in several types of aircraft. Versatile, system and project parameters can easily be modified during flight missions depending on the various operational requirements in terms of point density and accuracy. 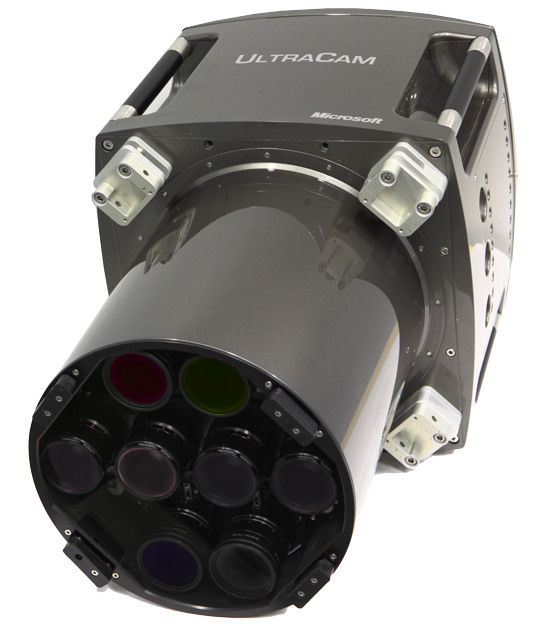 The ALTM Galaxy is equipped with a technology allowing consistent lidar coverage width and ground point density regardless of terrain variations. 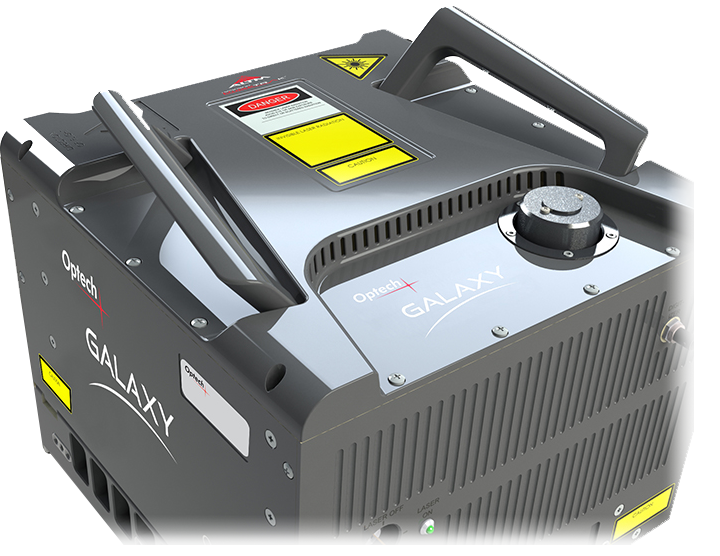 Flexible, efficient and reliable, the ALTM Galaxy is the ideal system for large projects. PHB uses the UltraCam Digital cameras for its large-scale projects. The cameras provide a large-format image (up to 196 megapixels, 17310 pixels perpendicular to the flight line, 11310 parallel), reducing the number of project lines and thus cost to customers. 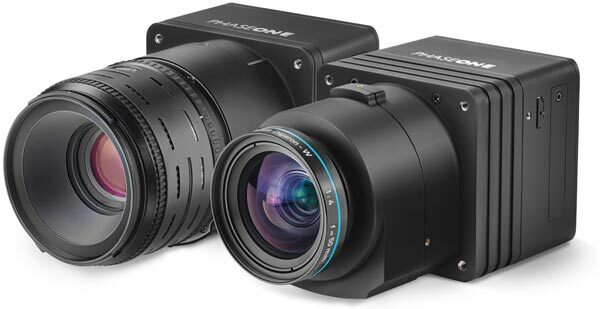 A range of big, medium and small format cameras can also be mobilized according to the needs of your project. For example, the parallel use of lidar and the PhaseOne camera system provides our customers with the answers to ground-truthing. PHB owns and operates 2 large-format digital cameras, specially designed by manufacturer Vexcel Imaging for high-precisions aerial photography. A range of medium and small format cameras can also be mobilized according to the needs of your project. For example, the parallel use of lidar and the PhaseOne camera system provides our customers with the answers to ground-truthing. Our fleet of aircraft enable the acquisition of airborne data for all types of missions. The size of our fleet (including our partnerships) allows us to ensure optimal logistics to complete your data acquisition projects within allowed time frame. For health & safety reasons as well as project effectiveness, PHB uses only twin-engine aircraft. Our fleet also allow us to quickly complete our flight missions, thereby maximizing the windows of weather opportunity offered to us during the season.